Two hundred kilometres of road winding along valley floor and mountains, past castles and farmhouses, through parks and forests, this is a tour through flavour. 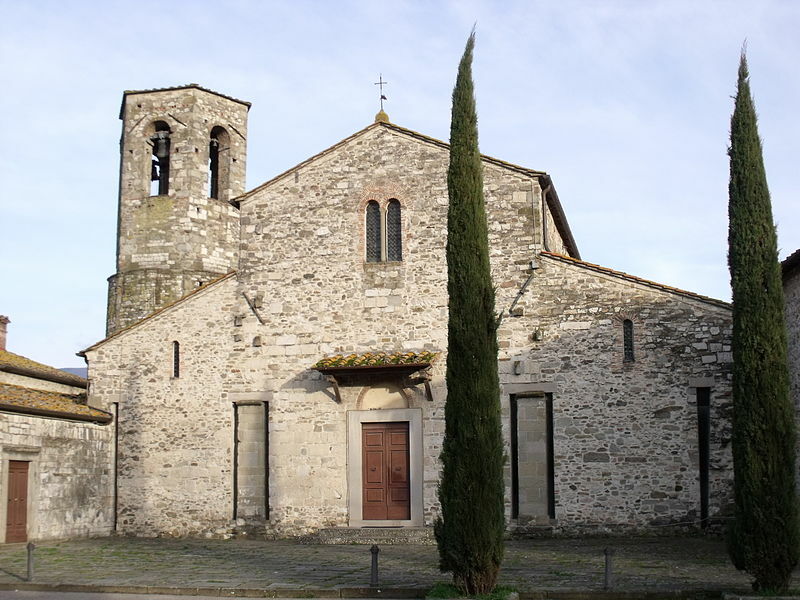 The Casentino is one of the four valleys in which the province of Arezzo is divided and hosts Mount Falterona from which the river Arno starts. On this trail one will encounter cheese producers, honey makers, charcutiers and pig breeders and experience the fruits of other products such as chestnuts, maize flour, potatoes. The Flavour Trail starts at Poppi, one of the most beautiful hamlets of the Casentino. 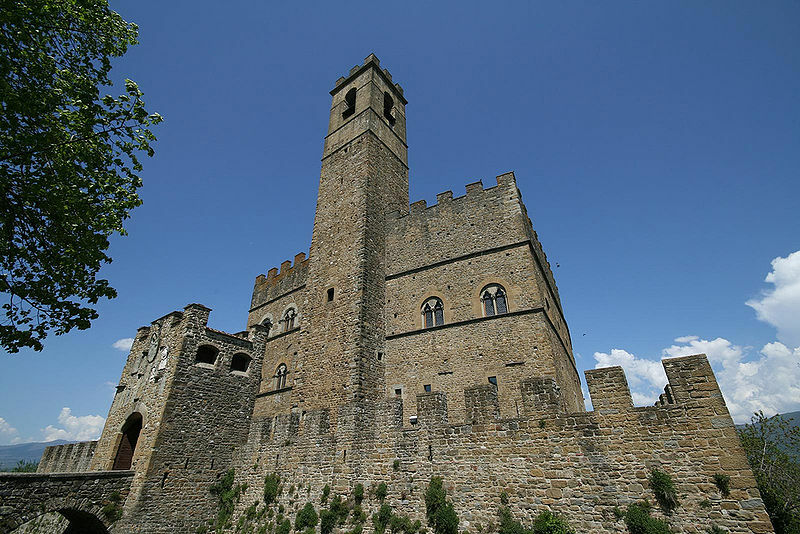 The main monument here is the magnificent Poppi castle, already known in 1191, and once owned by the Counts Guidi. The inner courtyard is covered in frescoes by Taddeo Gaddi, a pupil of Giotto. The wall of the staircase, instead, has been covered, over the years, with coats of arms of the Florentine families that ruled from Poppi in the 15th and 16th century. Furthermore the castle houses a chapel with one of the most important cycles of frescoes of the whole province and a library containing rare manuscripts and incunabula. 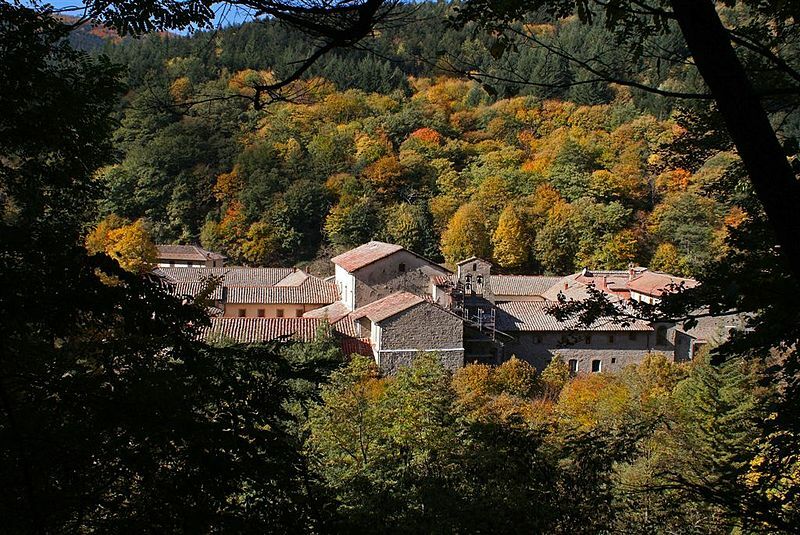 Nearby lies the Hermitage of Camaldoli, the ancestral seat of the Camaldolese monastic order. 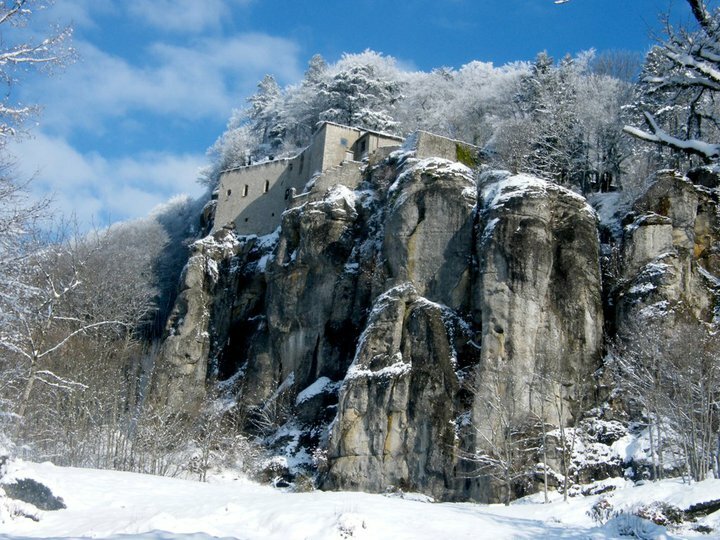 Situated in an ancient forest of the Casentino, the monastery was founded about 1012 by Saint Romauld, a Benedictine monk. Today one can visit the monastery and admire the old pharmacy, once a laboratory where monks studied and worked with medicinal herbs, the ancient cell of Saint Romauld and the Baroque church containing works by Giorgio Vasari. A few kilometres farther up the mountain is the Sacred Hermitage which is the more ancient part of the foundation, serving as the heart of both the community and the order. 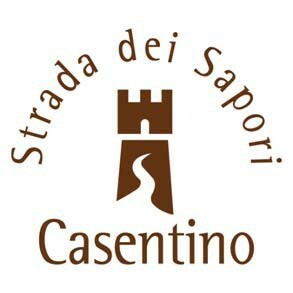 The Casentino Flavour Trail proceeds through the wide valley in a fascinating journey that touches on the most interesting features of this striking land. Farther up in the higher gorge of the river Arno there is Pratovecchio, near which is the beautiful Pieve di Romena, a gem of Romanesque architecture situated right at the foot of the same name castle, of which are visible some suggestive ruins. Nearby Stia, with its unusual triangular shape Piazza Tanucci hosting the 12th-century Pieve of Santa Maria Assunta, is the home of the woollen fabric known as “Panno Casentino”, originally made with yarn spun by local women at home. On the western borders of the Casentino are Castel San Niccolò and Montemignaio, the first, with the remains of its castle, perches over the hamlet of Strada renowned for its Dressed Stone Biennial, whereas the second is a small village surrounded by forests which yields excellent fruits such as mushrooms. Heading south one encounters Ortignano Raggiolo with its Chestnut Ecomuseum. As one can easily assume here the economy of the town is based on the goods extracted from this woodland fruit such as the chestnut flour, main ingredient of the chestnut cake which is generally consumed together with ricotta cheese. Eastwards is Bibbiena, an interesting little town that preserves both medieval and Renaissance features. 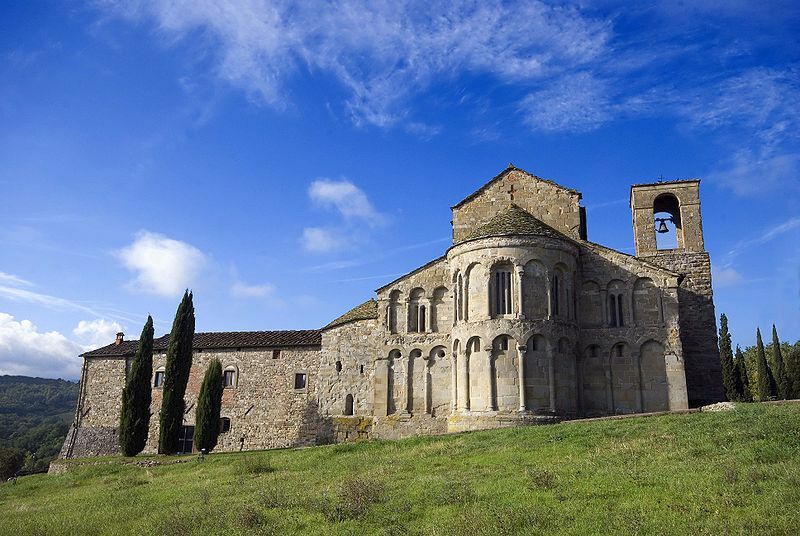 Returning south one passes the Pieve di Socana, an incredible architectural testimony of an ancient worship ground that still preserves the remains of an Etruscan sacrificial altar. Taking the road eastwards one comes across La Verna, the sacred mountain of St Francis of Assisi, where one can also visit the sanctuary and admire the magnificent lead-glazed terracotta by Andrea Della Robbia. The journey back down to the valley floor takes us to Chitignano which hosts an original Gunpowder and Smuggling Museum. In the 19th century, in fact, Chitignano was an important centre for the production and trading of gun powder, whereas in the middle of the following century, after the II World War, the town became famous for its smuggling of tobacco and cigars. Finally, in the furthest southern tip of the Casentino is Subbiano, a combination of modern buildings and old farmhouses along the banks of the river Arno, surrounded by olive groves and vineyards. The Casentino is a territory to both see and savour, with a basket of products, which together with the historical and artistic places, are a unique heritage. Originally from Valdichiana, where it was bred since Etruscan times, the Chianina cattle are also native of the Casentino. It is the largest and one of the oldest cattle breeds in the world and from its meat is also produced the famous bistecca alla fiorentina. Along the trail there are various cattle farms. 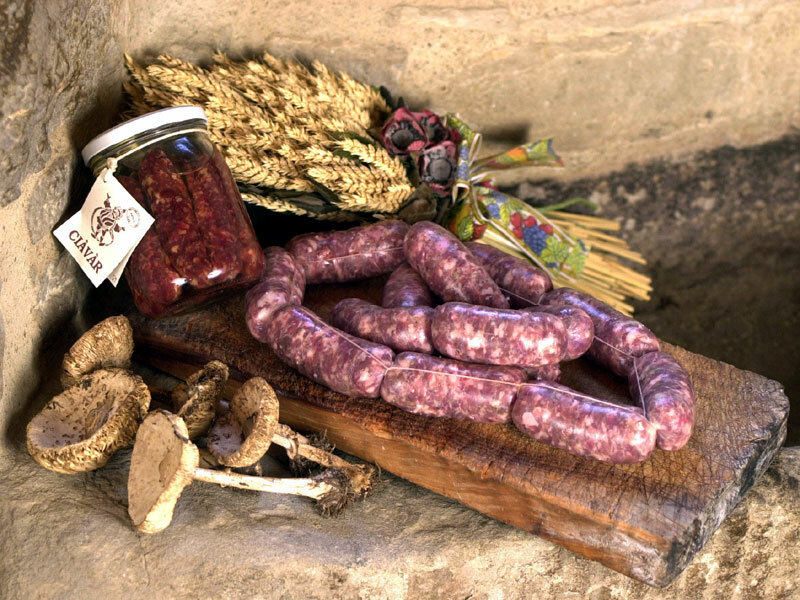 The Casentino has a long tradition of cold meats, made from the various breeds of pig raised in the valley, from the autochthonous grey pig of the Casentino to the Cinta Senese, to the typical pink pig. Originally from a hamlet near Pratomagno are the famous red potatoes of Cetica, grown at over 500 m and used above all for making tortelli stuffed pasta. In the same area there is also the small white bean of Garliano, excellent cooked with tomato, onion, a clove of garlic, some sage leaves and a touch of extra virgin olive oil. 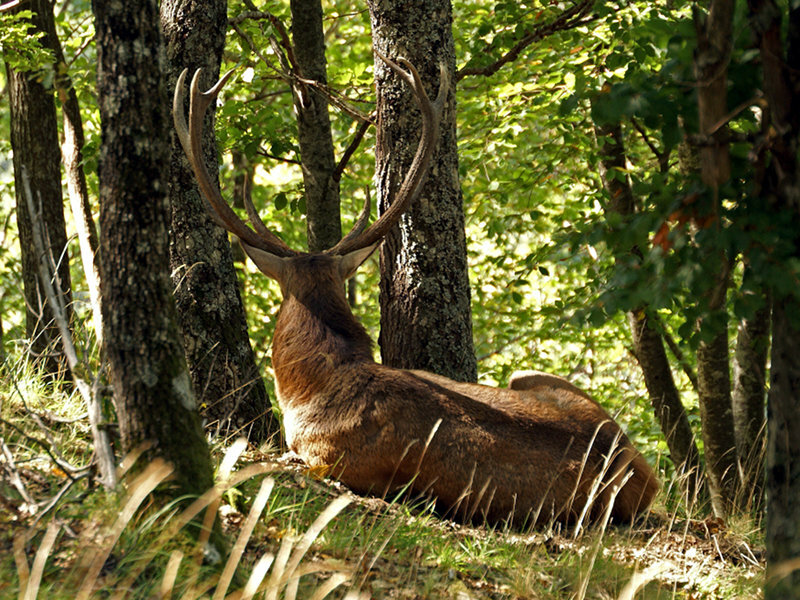 The forests, instead, are very generous with truffles, up to 4 different varieties, boletus mushrooms and chestnuts from which is milled the flour for many different local dishes. Another precious fruit of the earth, is saffron, probably introduced by the Romans. This is certainly a trail to recommend to anyone interested in a journey through art, nature and gastronomy, in a marriage between shapes, flavours and scents. Questa voce è stata pubblicata in Accommodations in Tuscany, Castles in Tuscany, Culture and accommodations in Tuscany, Tuscan food and wine, Tuscan lifestyle, Villas in Tuscany e contrassegnata con accommodations in Tuscany, Hermitage of Camaldoli, Poppi, Sanctuary of La Verna, The Casentino, Tuscan food and wine, Tuscan lifestyle, Tuscany. Contrassegna il permalink.